Recently, the Supreme Court of Canada released its decision in the case of Orphan Well Association, et al. v. Grant Thornton Limited, et al.Orphan Well Association, et al. v. Grant Thornton Limited, et al. The Supreme Court has now decided in Orphan Well that, after going bankrupt, an oil and gas company must fulfill provincial environmental obligations before paying its creditors. Redwater was an Alberta oil and gas company, which owned over a hundred wells, pipelines, and facilities when it went bankrupt in 2015. 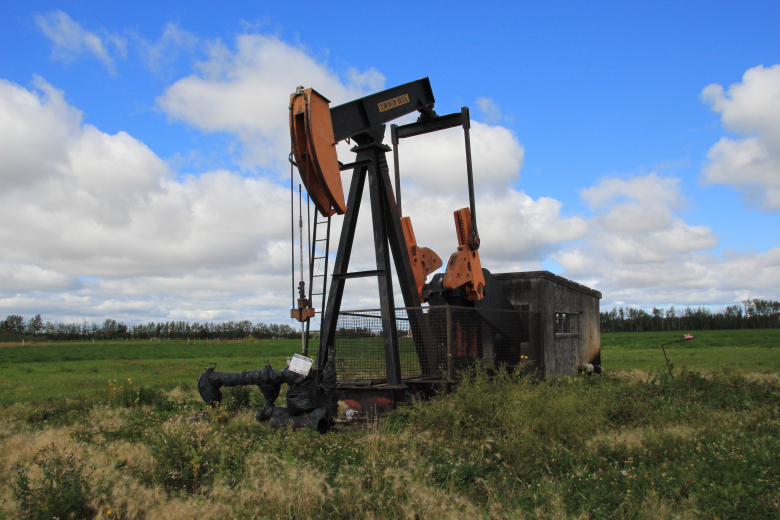 Alberta has provincial laws requiring oil and gas companies to obtain a licence to operate. As part of the licence, companies have to “abandon” wells, pipelines, and facilities when they are done. This means permanently taking these structures down. They also have to “reclaim” the land by cleaning it up. Companies cannot transfer licences without permission from the Alberta Energy Regulator (AER), which they won’t receive if they haven’t met their responsibilities. Most of Redwater’s wells were dry when it went bankrupt. Dismantling the sites and restoring the land would have cost millions of dollars more than they were worth. To avoid paying those costs, the the trustee in Orphan Well decided to disclaim (i.e. not to take responsibility for) the redundant wells and sites under the BIA. The trustee wanted to sell the productive sites to pay Redwater’s creditors. The AER said that this wasn’t allowed under the BIA or provincial law and ordered the trustee to dismantle the disowned sites. The trustee argued that even if the AER was correct, the provincial abandonment orders were only provable claims under the BIA. In this case, this meant the money would first go to pay Redwater’s creditors. There were two main legal issues before the Supreme Court. The first was whether the BIA allowed the trustee disclaim the sites it didn’t want take responsibility for. The second was whether the provincial orders to remove structures from the land were provable claims under the BIA. If they were, that would mean the payment order set up in the BIA applied. Only money left, if any, after those payments were made, could be used to pay for taking the sites down. The trial judge had ruled that the trustee was allowed to disclaim the disowned sites and the abandonment costs were only provable claims in the bankruptcy. The majority of judges at the Alberta Court of Appeal hearing had agreed. The majority of judges at the Supreme Court disagreed. It ruled that the trustee could not disclaim the disowned sites. It said the BIA was meant to protect trustees from having to pay for a bankrupt estate’s environmental claims with their own money. It did not mean Redwater’s estate could avoid its environmental obligations. The majority also said the abandonment costs were not “provable claims”. These costs weren’t debts requiring payments; they were duties to the public and nearby landowners. This put the abandonment costs outside the BIA’s payment order scheme and as such, the majority ruled, there was no conflict between the federal and provincial laws. As the trustee had already sold or given up all of Redwater’s assets, the money from the sales was held “in trust” by the court during the lawsuit. This money must now be used to abandon and reclaim the land before anything is paid to any of Redwater’s creditors. Click here for the full decision of the Supreme Court of Canada in Orphan Well. Manning Environmental Law is a Canadian law firm based in Toronto, Ontario. Our practice is focused on environmental law, energy law and aboriginal law. Paul Manning is a certified specialist in environmental law. He has been named as one of the World’s Leading Environmental Lawyers and one of the World’s Leading Climate Change Lawyers by Who’s Who Legal. This article is only as a general guide and is not legal advice.